Oceanography is a complex field addressing topics from ocean currents and dynamics to the study of physical and chemical properties throughout the bodies of water. Our strategy regarding the determination of physical and chemical properties is focusing on working with last generation equipment. It is our pride to be the first company that has an Underwater Mass Spectrometer in Europe. 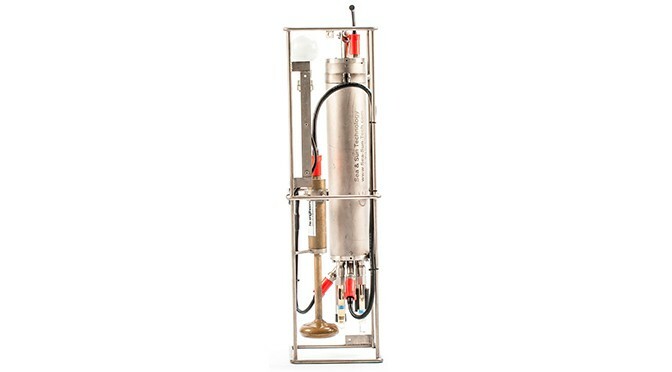 The Spyglass Underwater Mass Spectrometer S200 platform is a powerful analytical tool for a wide range of applications including hydrocarbon mapping, environmental assessments, leak detection, industrial process control and other operations requiring high fidelity real-time chemical analysis of water or air. It can work on deck or can be deployed underwater (1800 m depth rated). It needs less than a minute to take a sample and measure it, providing much better productivity in comparison with the standard method. A two hour sampling stage yields more than 500 sampling points and quick response after raw data processing. By using the classic workflow a 20-30 day sample and data processing is required for the same data amount. 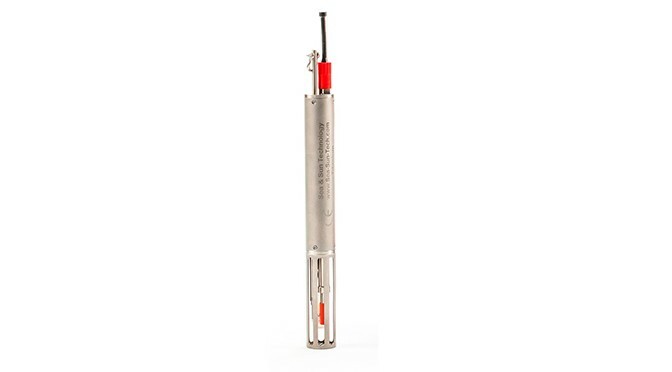 It has the advantage of providing in situ measurement without the risk of sample contamination. It is the first equipment of its kind available in Europe! It has been proven to detect chemical substances with molar mass under 200 amu such as benzene, toluene, ethyl benzene, xylenes (“BTEX”), methane and other volatile organic compounds, light hydrocarbons, dimethyl sulfide, noble gases, dissolved oxygen (dO), dissolved CO2, and other compounds of interest, at low concentrations. The Spyglass software allows users to define the frequency of testing, specify protocols, and determine sampling parameters. The Spyglass Web Portal aggregates data in a centralized online repository for subsequent visualization and management through secure web connections and user accounts. 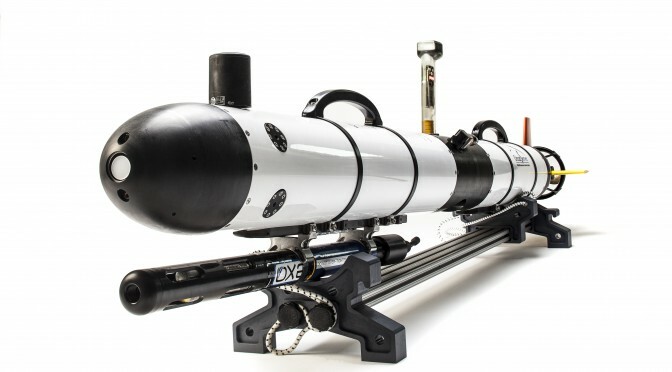 Spyglass Underwater Mass Spectrometer S200 can be connected with a GPS device providing real-time georeferencing of the results. 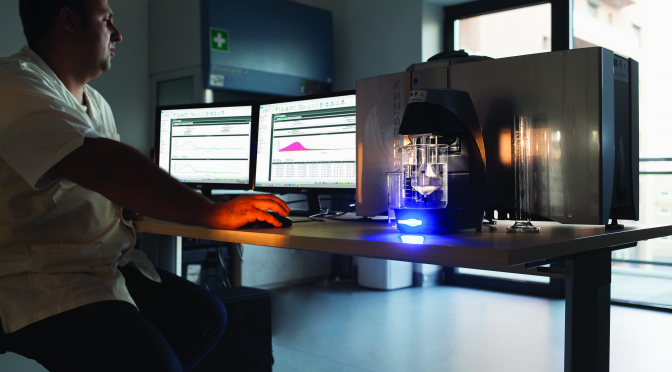 The ICAP 6300 ICP Spectrometer provides elemental analysis by using the Induced Coupled Plasma – Optical emission Spectrometry method. It is a compact and fully field-proven ICP system shown to provide stability, performance and low energy consumption in operation. It contains a Echelle type spectrometer with 52.91 grooves/mm ruled grating, 383 mm effective focal length, 9.5 ° UV fused silica cross dispersion prism, a wave length range between 166 and 847 nm and a spectral bandpass of 7 pm at 200nm. The software for controlling and data processing is the iTEVA software. 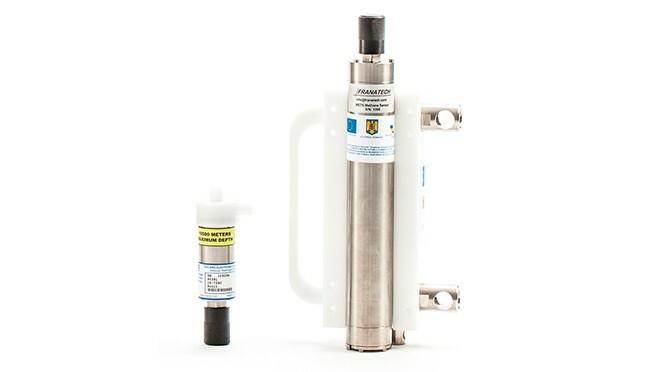 The Sea & Sun Technology H2S Probe is designed for in situ measurements and profiling in shallow water, working on the amperometric method. Determining the concentration is necessary for analyzing natural and used waters. Due to the chemical properties of the H2S, it is very difficult to analyze it in water samples and must be directly measured on spot. It can measure in the range from 50µg/l to 10mg/l with a resolution under 0.1% and an accuracy of 2%. 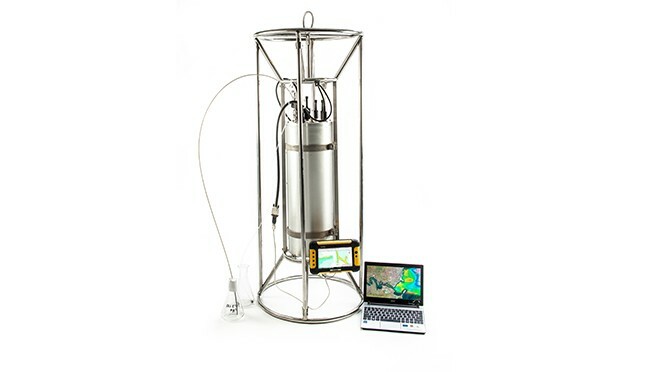 For computing the content of H2S, the probe records simultaneously the pressure, temperature and pH of the surrounding environment. Our Malvern Mastersizer 3000 laser diffraction particle size analyzer is capable of delivering accurate size distributions for wet and dry dispersions, being one of the latest generations of particle size analyzers. It can measure the size for particles with diameters from 1 μm to 2.5 mm. The device uses the technique of laser diffraction to determine the size of the particles by measuring the intensity and angle of scattered light when a laser beam passes through a dispersed particulate sample. The data is then used to calculate the size of the particles that created the scattering pattern, using both Mie and Fraunhofer scattering theories. It can have various applications, delivering useful information for research activities in a wide range of industries from pharmaceutical, oil and gas industry to chemical and environmental analyzes. It is useful for measuring the particle size distribution of sediments, which is the most important physical characteristic when it comes to understanding sediment dynamics.